The Friends of East Grinstead Museum have been successful in being voted for the Community Matters programme at Waitrose East Grinstead for the month of May 2019. 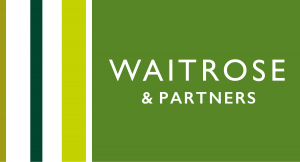 At the end of the month, Waitrose will donate a proportion of £1,000 based on the proportion of votes customers cast for us and two other good causes. When shopping at Waitrose in May, please remember to collect your green tokens and put them in our box!